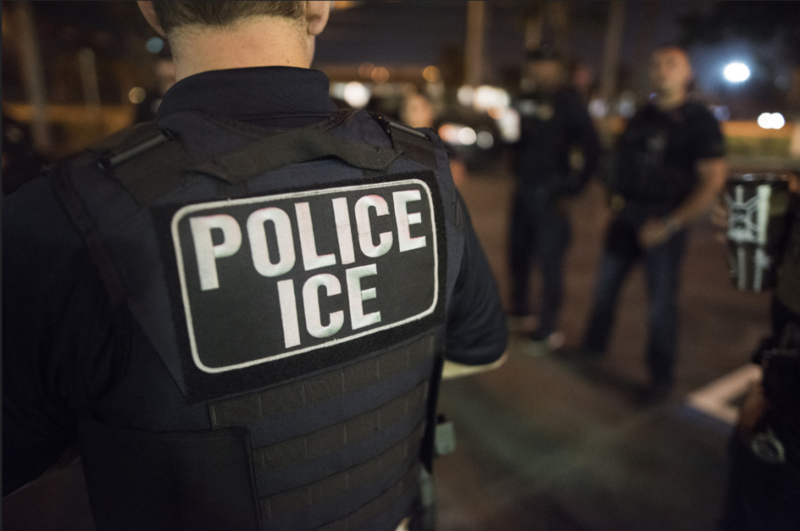 U.S. Immigration and Customs Enforcement (ICE) consistently fails to conduct adequate inspections of its detention facilities or to follow up on recommended corrections at facilities that are found not to meet agency standards. As a result, many immigrant detainees are held in conditions that threaten their health and safety, or which fail to respect their basic rights. These serious deficiencies in the inspections conducted by ICE personnel, as well as the private contractors hired by ICE, are described in a report released at the end of June by the Department of Homeland Security (DHS) Office of Inspector General (OIG). The OIG notes that it frequently takes detention centers years before addressing problems flagged during inspections. Another example cited in the report is the case of a private contractor which conducted its interviews of detainees in English—even if the detainees did not speak English. In one instance, a guard in the facility doubled as the translator for a detainee. Interviews were also conducted in open settings rather than in private as required by ICE policy. The OIG report echoes the findings of others released over the past few years. A 2018 report describes the often fatal consequences of substandard medical care in detention facilities. In the Adelanto Detention Facility in California, a nurse told a sick detainee that “she did not want to see him because she did not want to get sick.” In the end, the detainee suffered a fatal heart attack. A detainee in the Otero County Processing Center in New Mexico died of bronchopneumonia after a three-day delay in transferring him to a hospital. Another report released in 2015 detailed persistent, substandard conditions at several detention facilities. A suicide watch room at the Eloy Federal Contract Facility in Arizona contained features like grates and sprinkler heads that could be used in suicide attempts—which, tragically, is what happened on more than one occasion. At the Stewart Detention Center in Georgia, cases of sexual assault were minimized or simply dismissed. An ineffective inspections process made these tragedies possible. “ICE facility inspections conducted before and after the deaths failed to acknowledge—or sometimes dismissed—the critical flaws in care identified in the death reviews,” one of the reports concludes. These types of incidents occur with regularity in ICE detention facilities because an independent and transparent inspection system and reporting process are not in place. Though the OIG report offers several recommendations for improving the inspections process, the office does not call for an independent inspector. Only by bringing these horrific incidents to light, and fixing the institutional dysfunction which make them possible, can the immigration detention system be made less dangerous and inhumane.